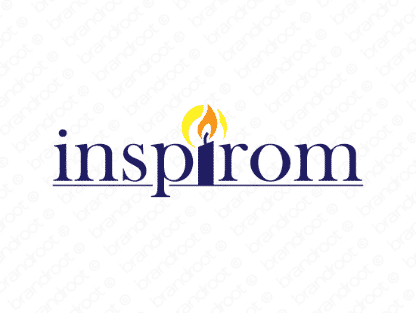 Brand inspirom is for sale on Brandroot.com! Built around the word "inspire," this creatively crafted name is perfect for businesses looking for a positive and uplifting brand. Its suffix allows it to carry a pleasantly nasal pronunciation and is beautiful. You will have full ownership and rights to Inspirom.com. One of our professional Brandroot representatives will contact you and walk you through the entire transfer process.